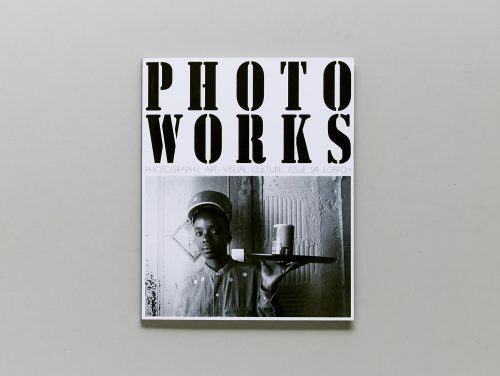 Photoworks is the UK’s leading development agency dedicated to photography. 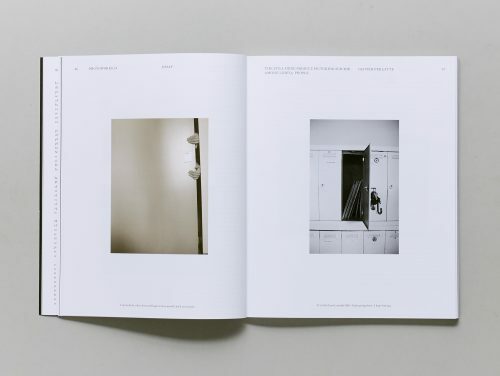 In collaboration with local, national and international partners, we connect outstanding artists with diverse audiences to champion talent and ambition. 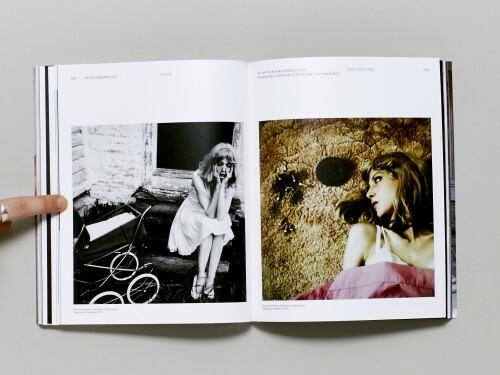 Our internationally recognised programme includes commissions, exhibitions, publishing, learning and large scale public events. 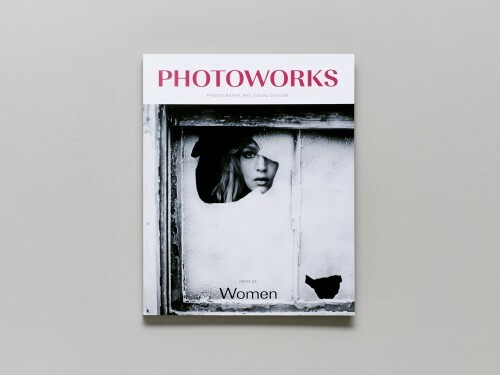 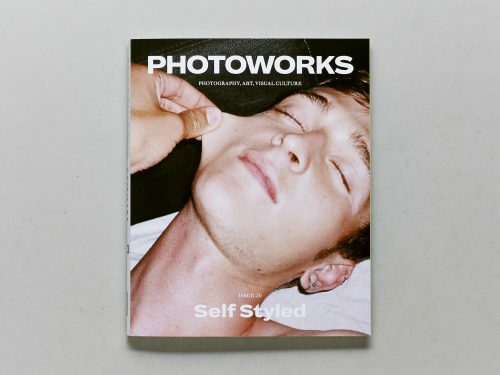 Photoworks fosters new talent through the Jerwood/Photoworks Awards; publishes Photoworks Annual, an influential journal on photography and visual culture, tours Photoworks Presents, a flagship live talks and events programme and produces the Brighton Photo Biennial, the UK’s largest international photography festival. 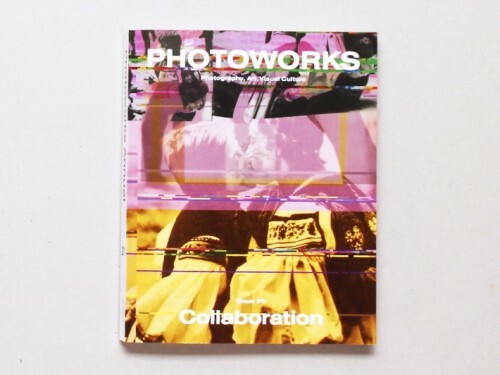 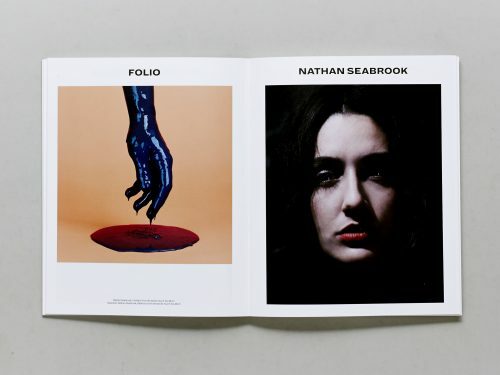 Photoworks is a National Portfolio Organisation supported by Arts Council England.